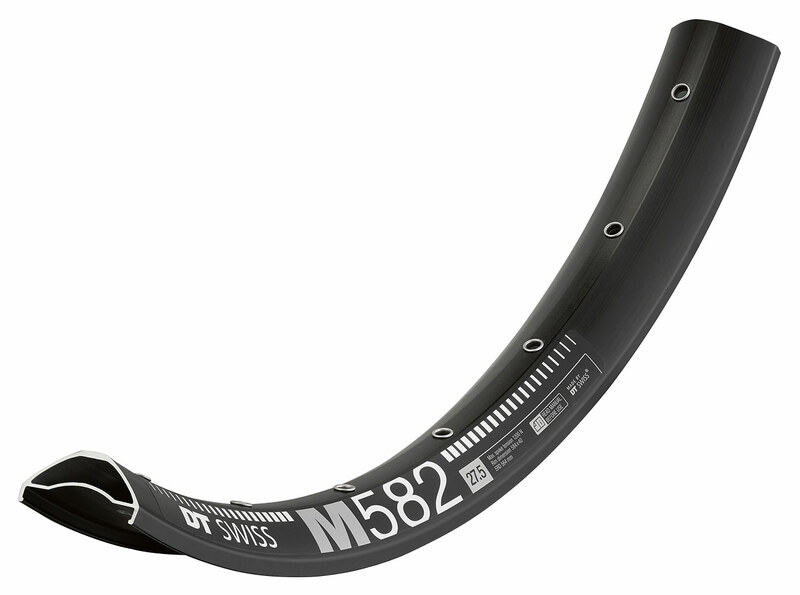 Those who love the ride of real plus size tyres or live where oversized rubber is a must, will reap all the benefits the M 582 has: It is a full 40 mm wide, light enough to be pedalled all day, and strong enough to take on any trail. The fruit of some smart engineering using our unique alloy and clever profile design. Available in: 27.5″, 32Hole Only.